Companies scoring high on the Customer Experience Index outperformed lagging companies by 14% in revenue growth collectively, according to Forrester Research. Specific industries, like cable and retail, saw huge boosts to their bottom line for providing superior customer service, bringing in 24% and 26% more revenue, respectively. There’s no denying that a better customer experience (CX) means more money. And it’s not just due to making customers feel better about your company, it helps customers choose your company over another one. 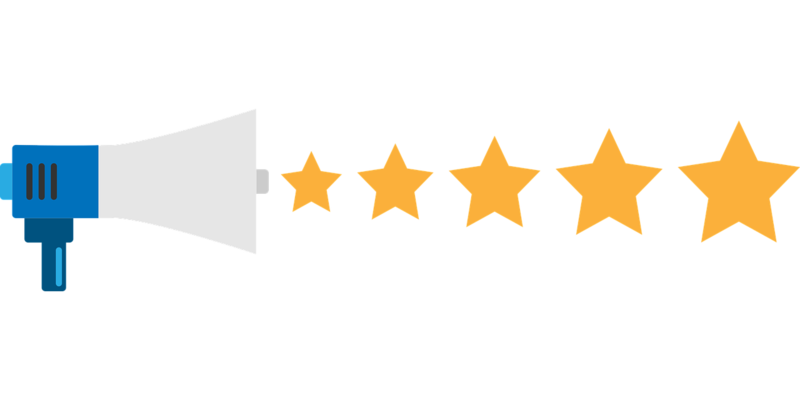 Creating an outstanding customer experience will provide loyal consumers and more money for your business. According to the 2017 Global Customer Experience Benchmarking Report, 71% of organizations said that customer experience is a competitive differentiator. So while you may think you provide decent customer service, your customers may choose someone else who goes above and beyond the call of duty. With that in mind, we’ll show you how to design an amazing customer experience that will keep consumers choosing you over the competition. Before we dive into that, let’s first define customer experience. The happier you can make your customers throughout the buyer's journey, the better. The customer experience is the sum total of a consumer’s interaction with your business and their feelings throughout the journey. We’re talking literally everything. All forms of advertisement, from billboards to FB ads. All forms of product placement, from in-store shelves to e-commerce carts. All forms of content, from blog posts to services pages. All forms of service, from customer support to FAQs. and the list goes on. Of course, customer experience is also tied to a consumer’s interaction with your product itself, not just everything leading up to buying the product. How they use the product (and how useful it is) informs the customer experience. Wherever and however consumers interact with your brand and product is one touchpoint out of potentially hundreds or thousands that you should think about as representing the total customer experience. If customer experience is defined as the sum total of touchpoints where consumers interact with your brand and product, then customer experience design is defined as optimizing each of those interactions. Usually, the first step in designing a better customer experience is creating what’s called a customer journey map. Customer journey maps combine storytelling with visualization so you can see and understand how a customer interacts with and feels toward your product and brand at every touchpoint. Identify consumer goals and actions and mark them on a timeline. Then fill out those steps with thoughts and emotions the consumer may have. And finish the customer journey by drawing it up as a map you and your team can refer back to at any time. 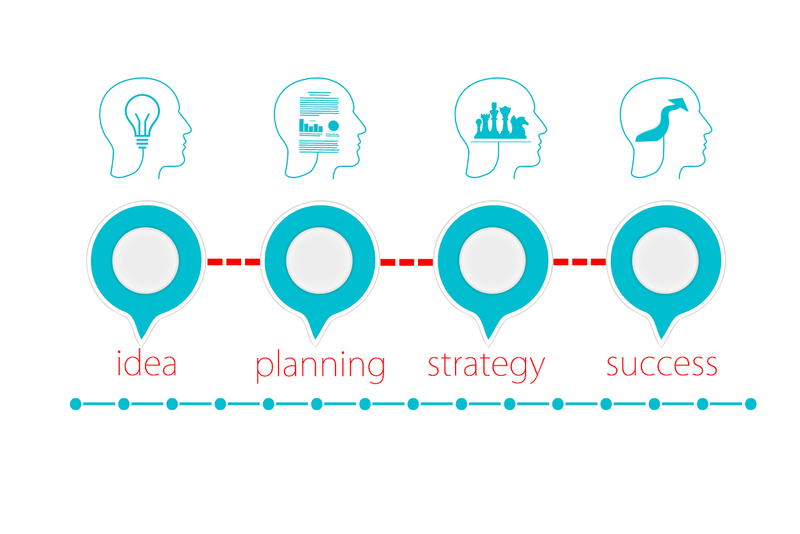 The journey map makes the customer journey or buyer’s journey tangible and holistic, allowing teams to step into a customer’s mind more easily and come up with more creative solutions to their problems. It should be noted that user experience (UX) design is related to customer experience design in that allowing customers to navigate your website, apps, and other products with ease is an essential aspect of CX. What’s a Smart Customer Experience Strategy? With a solid customer experience strategy you can start winning more consumers faster. If you want to move out of the realm of theory and into the realm of practice, then follow our tips below on designing a smart customer experience strategy. 18-34-year-olds, on average, use 5 channels in their customer service interactions, while those ages 55+ use only three, according to the 2016 State of Global Customer Service Report. This means your company needs to be reached from everywhere. Phone, email, social media, live chat, etc. You also have to determine where your customers hang out the most and double your efforts on that medium. If most of your customers prefer calling you, either get some in-house agents or outsource to a cloud call center. And when customers do reach out, answer them quickly. In fact, try to get your support response times down to 15 minutes. According to Toister Solutions, if your goal is world-class customer service, then a 15-minute response time is a prerequisite. Not only should customers be able to reach you from anywhere, but they should get the same feelings from your brand wherever they find you. For example, if your social media posts are sarcastic or a bit snarky, your website copy should feel the same. And so should your emails. And so should your bus stop ads. And the list goes on. 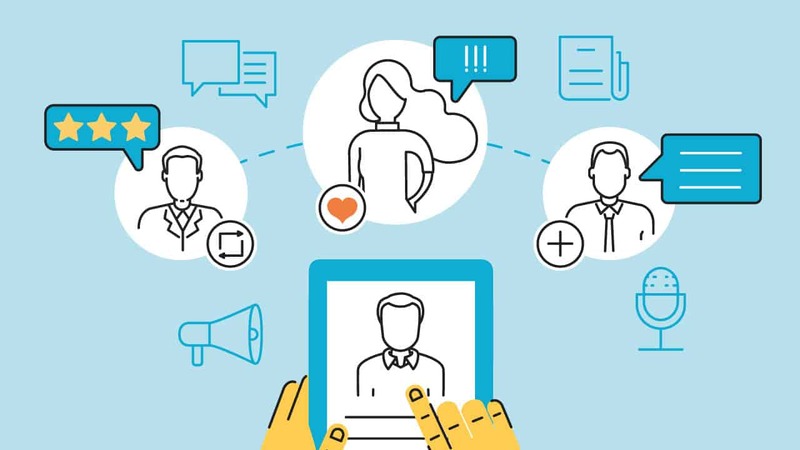 Creating an omnichannel customer experience is paramount if you want customers to remember you and feel good about you wherever and whenever they find you. An omnichannel experience also builds a stronger relationship with your customers. It gives them a personality to connect with, to share, and to appreciate about you beyond your products and services. Similar to being reached from anywhere, you want customers to be able to receive help from you at any time. Customers hate waiting and if they have a question that needs answering, they’ll ask it regardless of the time or day. 24/7 phone service would be preferable, but not entirely necessary. You can get by with 24/7 live chat. Plus, customers are usually more satisfied with live chat than other customer support services, according to Comm100. Beyond those two options, you absolutely must have a strong knowledge base. If customers have to wait to speak with someone, at least give them the resources to help themselves in the meantime. As we mentioned before, user experience is one (major) facet of a seamless customer experience. And there are few things more frustrating than a difficult-to-navigate website, especially when displayed on a mobile device (which is the way most people access the internet). You want to make it as easy as possible for customers to find more information about your store locations, FAQs, customer support, types of products, and anything else they might be searching for. Here’s a handy list of Do’s and Don’ts when designing your website’s navigation. CloudApp's Screen Recording Software makes capturing your screen quick and easy. 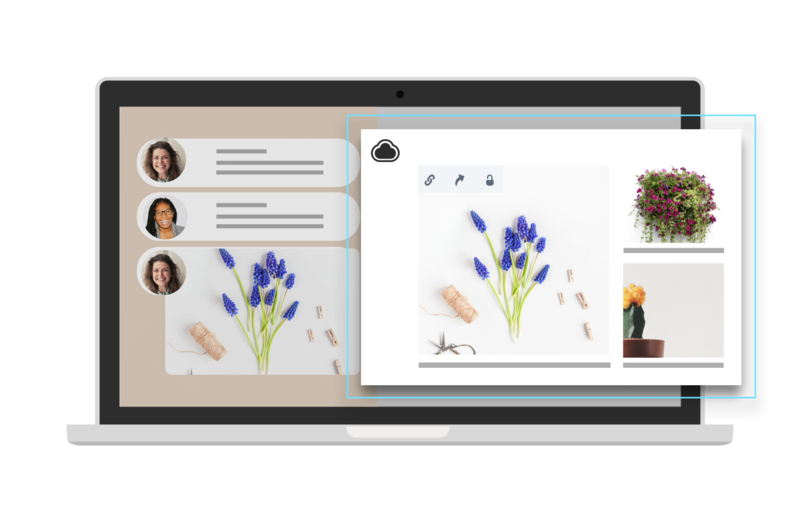 CloudApp brings HD screen and webcam recording, GIF creation, screenshots and annotations to the cloud in an easy-to-use, enterprise-grade app so you can quickly create and share visual content.